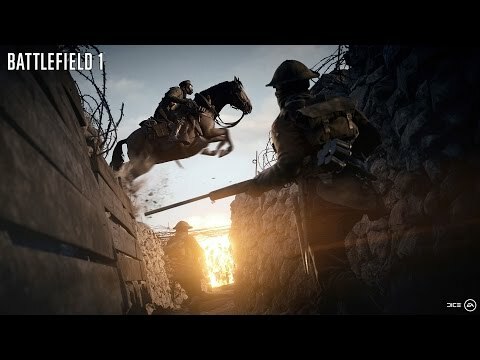 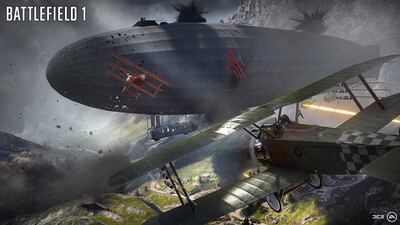 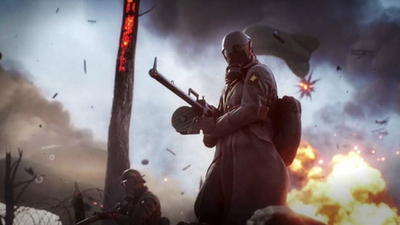 Battlefield remixes the formula for its move to WWI, resulting in a patchy but playable campaign and outstanding multiplayer. 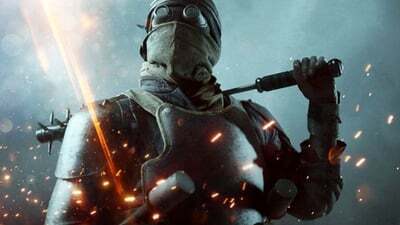 Aleksander Grøndal, executive producer at DICE, has gone on record stating he wishes the team had added female characters to Battlefield 1 instead of waiting until Battlefield V to do so. 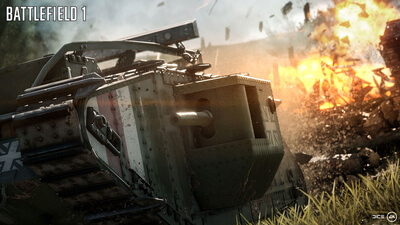 The Battlefield 1 Summer Update 2018 has arrived on all platforms, but it's the Xbox One 4K support that catches the eye. 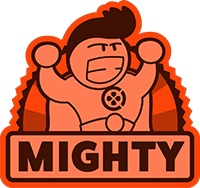 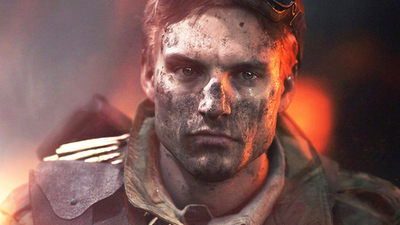 Let's check out the patch notes, shall we? The Battlefield 5 Grand Operations mode won't be available at launch, with EA revealing that it will arrive "shortly after" the game's release. 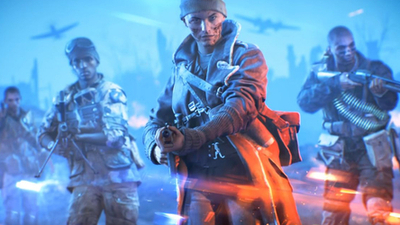 The new Battlefield 5 multiplayer mode will see frequent updates in the coming months, too. 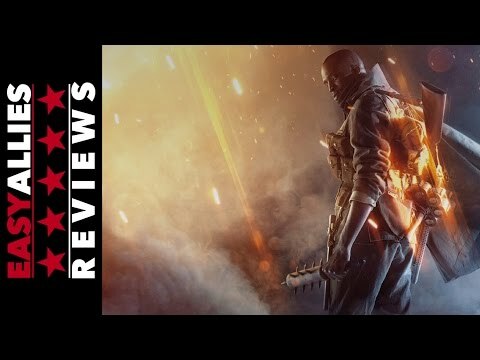 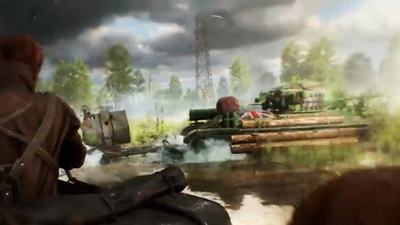 The Battlefield 5 closed alpha showed some improvements in areas compared to Battlefield 1, but some of the changes aren't so positive. 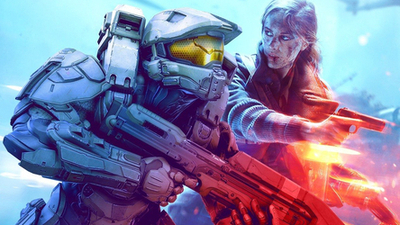 Battlefield V's War Stories would make for an interesting way to tell a story in the Halo universe. 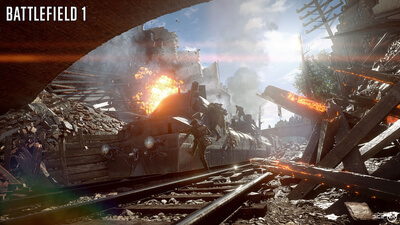 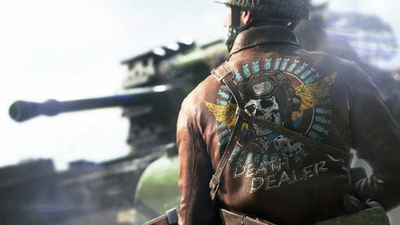 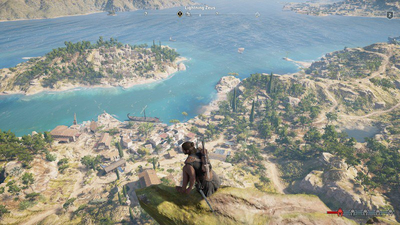 Our thoughts after going hands-on with the most revolutionary Battlefield in the last decade.